1. Mind Vortex - Shall We Begin? 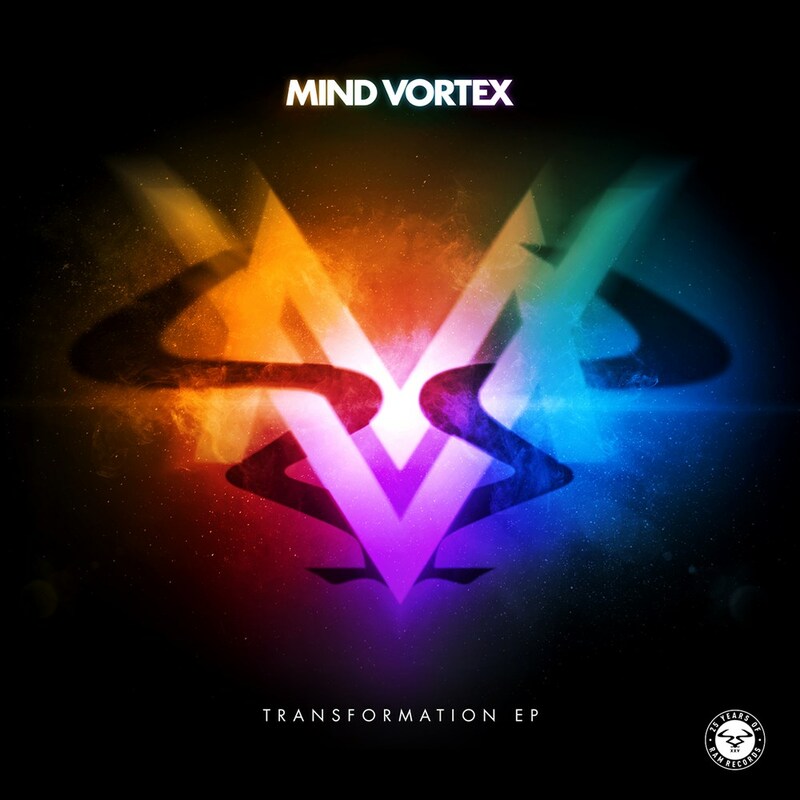 Bringing a close to their four track 'Transformation' EP, Mind Vortex have made a welcome comeback for 2017. Since the beginning, they've etched a path for themselves which has woven itself around countless radio plays by tastemakers and Djing slots across the worldwide club circuit. It's their expertly engineered cuts which have made them so notorious for imposing dancefloor annihilation, with a diverse back catalogue standing as a testament to this. Alongside 'Shall We Begin', your first introduction to the 'Transformation EP', next single 'The Day After' and slamming rework 'Future Fold VIP', 'Transformation' ties together a four-track offering which has been anticipated since it was revealed. Time and time again, Mind Vortex have ensured they stay at the pinnacle of their game, with title-track 'Transformation' once more raising the bar. Finding a place within the revered home of Ram Records, Mind Vortex present another formidable output. Coming at you with flickering, sonic beats and a bassline which begins to methodically switch into gear, 'Transformation' proves its dancefloor appeal and the incredible manufacturing of their track intros. Punching forward on surging drum patterns and terrifying flicks of twisting LFO, each seismic crash of bass pushes you further into the mix. Mind Vortex create yet another set opener, a promising start to festival season for any drum & bass lover - the track ebbs and flows between an epic crescendo, before gearing up for another climatic breakdown. Mind Vortex demonstrate why they've become an integral part of the Ram Records' roster, pushing harder and harder with every release. The soundscape available to Mind Vortex is a versatile one. However, the 'Transformation' EP ties in four undeniably cutting tracks which pedestal their filthier underbelly. It's this signature which has made them a staple on line ups across the globe. And they'll continue to reign supreme on the dancefloors for years to come, with new music still waiting on the horizon.